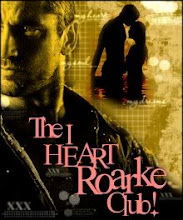 I am so excited to have Mary Cunningham here at Mystery Thrillers and Romantic Suspense Reviews with a Spotlight, Excerpt and Giveaway. Thanks Mary and Pump Up Your Book Promotions for allowing me to join your Margaritas, Mayhem and Murder Blog Tour! Please take it away, Mary! Andi Anna Jones, so-so travel agent/amateur sleuth, puts aside her resentment of her father’s widow and books a 60th birthday cruise to Cancun for Ruby and three friends. Never does Andi imagine the cruise will lead to the murder of a has-been lounge singer — or that Ruby will be the main suspect. Through a horrifying stint as a travel agent, the character, Andi Anna Jones, travel agent/amateur sleuth, inspired her latest adult mystery series. Book # 1, Margaritas, Mayhem &amp; Murder was released Nov. 30, 2017. The author is currently writing Book # 2 of the series, along with another middle-grade series, The Adventures of Max and Maddie, a historical time-travel, and the biography of a former Army brat/University of Connecticut women’s basketball player who started a non-profit foundation to create scholarships for children of deployed veterans. 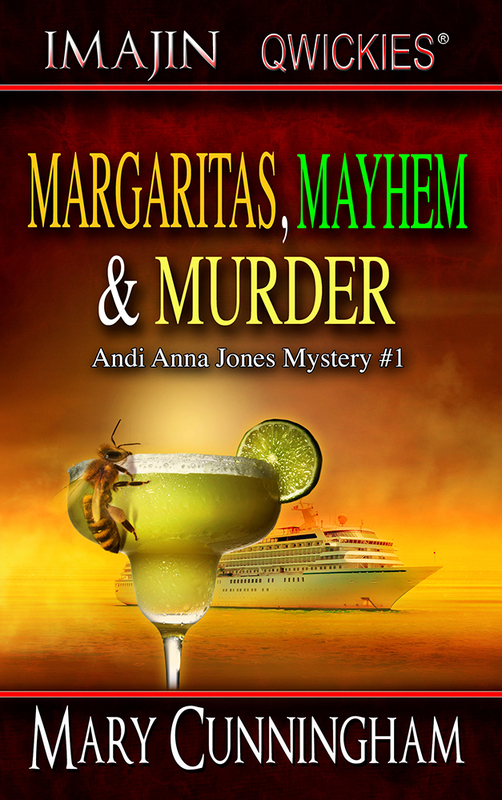 Review Blurbs for Margaritas, Mayhem and Murder! “If Evanovich's Stephanie Plum were a travel agent, she'd fit right in working this case alongside Andi, a wanna-be detective readers are sure to love.” — Regan Black, USA Today bestselling author of the Escape Club Heroes and Knight Traveler novels. 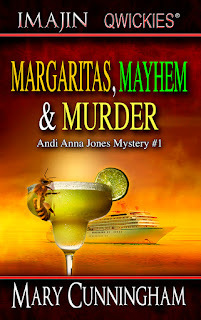 Margaritas, Mayhem &amp; Murder...WOW. Snappy dialog, quirky characters, opens with a curious bang and yanked me through the pages. A fun, fantastic read. — Jean Rabe, USA Today Bestselling author, Piper Blackwell Mysteries. Thanks, so much for hosting! Much appreciated! Such an eye catching cover! Thanks, Deanne! I love it! And, the bee does play a part in the mystery. :) The cover was designed by Ryan Doan. He's amazing!